Do you need a hotel in Somerset? Situated in the heart of the West Country, our Somerset hotel is the place to stay when you visit the local sights such as Stonehenge. We are situated in the town of Chard which is near the Dorset and Devon county borders. 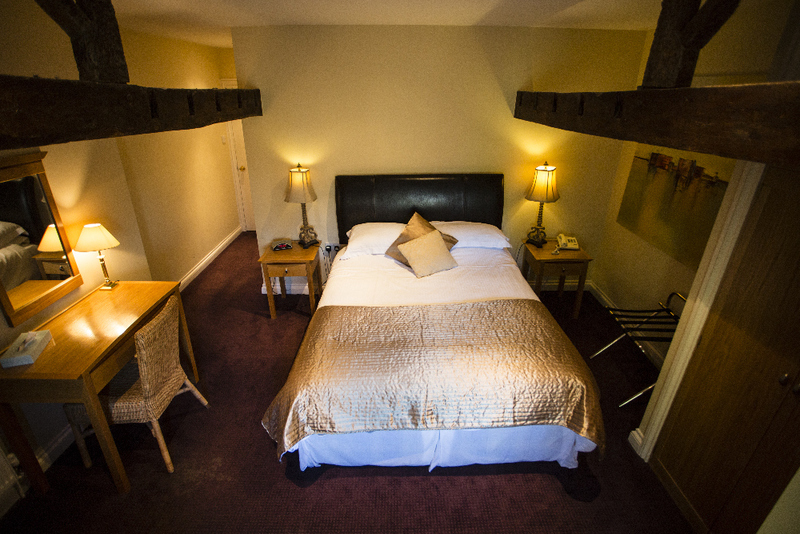 Our accommodation in somerset combines modern style with the original features of the converted Mill. When you stay at our hotels in Somerset, it will be an experience that you will never forget. At Hornsbury Mill, we have nine double guest rooms of different sizes to suit the needs of every guest. Our Somerset hotel was originally a mill and we have retained the original features of the mill such as the wooden beams in the renovation process. All guest rooms are named after a village in Somerset and have been individually designed to be different from every room in our Somerset hotel. All guest rooms come with a modern ensuite bathroom or shower room. Breakfast is the key meal of the day, and you will want to ensure that you can tackle the day ahead with a good breakfast. At Hornsbury Mill, all breakfasts will be cooked to order by our expert chef and will satisfy your early morning cravings. If you arrive later in the evening, we have a great a la carte menu to suit all tastes and requirements. We use high-quality organic food in all of our meals. Read more about food in our restaurant. We believe that comfort is king, and we are dedicated to ensuring our customers are comfortable during their stay. We provide a range of beds depending on the room chosen. 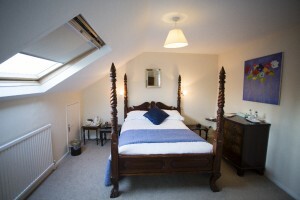 Our customers can expect twin beds or a super king-size bed in our spacious rooms. View more information about our rooms here. If you want to explore many of the wonderful attractions that Somerset has to offer, Hornsbury Mill is the perfect location to explore the wonderful county of Somerset. If you are planning to visit places like Exmoor, Wookey Hole Caves, Glastonbury Tor to name a few, then Hornsbury Mill is the perfect place to stay. Book your room today at our luxury hotel in somerset by calling us on 01460 63317 or feel free to fill out the contact form below.